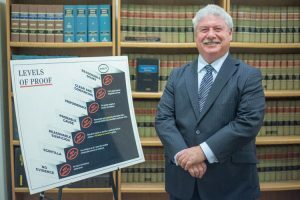 With a solid winning record spanning over 32 years, Attorney Michael Kessler has proven that more people are wrongly arrested for drunk driving than any other crime on the books. Designated by the Florida Bar as a Criminal Trial Specialist Attorney Michael Kessler can effectively defend you against any criminal charge. He will guide you through the criminal defense process, advise you about your options, protect your legal rights, and look under every rock to uncover facts needed to win your case. When everybody else is on your back, he’s on your side. 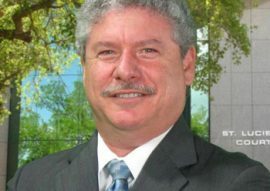 In case after winning case, Attorney Kessler re-establishes himself as the authority on drunk driving in Fort Pierce, Saint Lucie County, and throughout the Treasure Coast. Criminal charges in Saint Lucie County? You could be facing harsh penalties as both misdemeanors and felonies are punishable by possible jail time. The Florida Criminal Code ranks criminal offenses from Level 1 to 10 based on severity. A DUI in Florida carries extreme penalties aimed at reducing alcohol-related deaths and injuries resulting from drunk driving. That’s why it’s so important to have a criminal defense lawyer representing you, whether it’s your first DUI, or a repeat offense. In Florida a DUI causing serious bodily injury is a third degree felony. If you are found guilty you will be facing substantial mandatory prison time under the sentencing points system of the criminal punishment code. Mistakes by trial court judges sometimes lead to wrongful convictions. When this happens, you can appeal your case in the appellate court and challenge any possible legal errors made during the trial or sentencing. 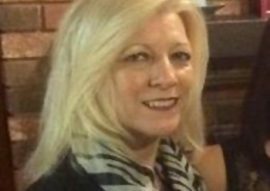 An in-depth article written by Ray McNulty describes how Attorney Kessler became one of the leading DUI defense specialists in the country. Mike’s hard work, dedication and continued education have proven helpful for many, including the numerous attorneys he teaches through seminars. DUI in St. Lucie County – Deputy sheriff turns right off US 1, right after our client had looked to his left before pulling out of a commercial parking lot onto the roadway, across the path of the accelerating deputy, and then turns left, toward US 1. Deputy slams on his breaks, avoids the collision, and then makes a U-turn to follow our Client. Deputy notes no other questionable driving, but makes a traffic stop anyway. 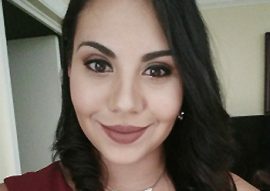 Client cooperates, denies having had too much to drink, but get arrested anyway. Refuses breath test. Jury agrees that an isolated driving error does not indicate impairment, and finds our Client NOT GUILTY. Don’t Lose Everything You’ve Worked For. You need a lawyer who has the experience, know-how and resources to protect your rights. 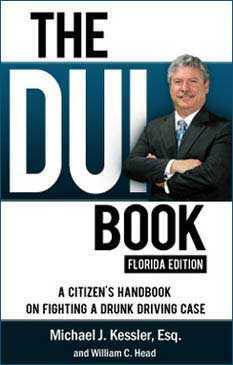 You need the Go-To-Guy for DUI – Attorney Mike Kessler. He’s been aggressively defending the rights of citizens since 1985. Call (772) 466-4900 NOW for a Free Consultation. 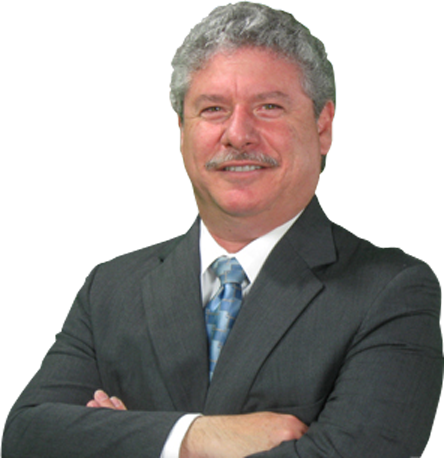 St. Lucie County Criminal Lawyer Michael Kessler will spearhead the aggressive defense you need. If you’ve been arrested in Fort Pierce or or elsewhere on Florida’s Treasure Coast, contact Kessler Law Firm immediately.